Union carpenters proudly represent the diversity of the New York City metropolitan area. We actively recruit from local communities to find new entry level employees for apprenticeships and carpenters with experience who want to become union members. Equal opportunity is about providing access to employment and providing individuals with the training and skills to pursue long-term careers with upward mobility, good wages, healthcare and retirement security. Union carpenters and contractors do this. The nonunion sector of the industry does not. Union apprenticeships are where 1,500 entry level carpenters are trained in the classroom and on-the-job to work safely and hone their skills. Our apprentices are the future of the industry and we are proud of the local and diverse opportunity they represent. New York City District Council of Carpenters Training Center website. 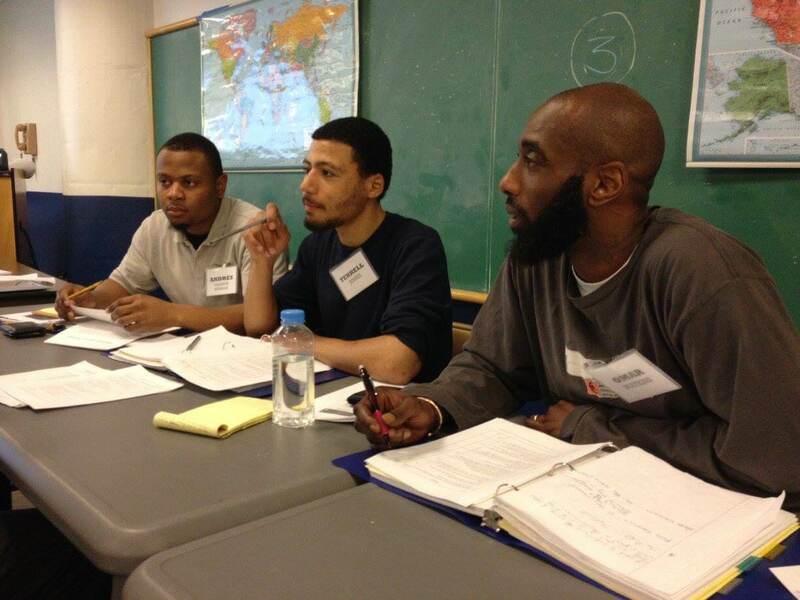 BuildingWorks is a pre-apprenticeship training program housed at the NYC Carpenters Training Center. Since 1995, the program has served over 1,000 residents from low-income communities in the New York City and Newark, NJ areas. The training prepares individuals for careers in the skilled trades and entry into union apprenticeship programs. 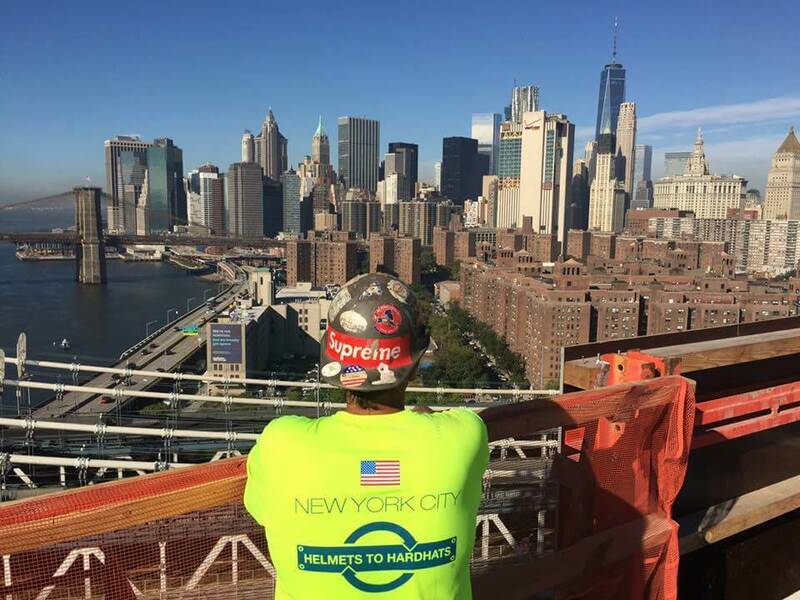 The skills involved in creating New York City’s breathtaking skyline and infrastructure require the best-trained, safest construction professionals in the world. 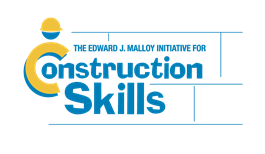 Since 2001, The Edward J. Malloy Initiative for Construction Skills, Inc. has provided the training and access to lucrative careers available in the unionized construction industry through apprenticeship programs. A nationally recognized model for addressing training and employment issues in the industry, Construction Skills empowers individuals while strengthening New York City’s middle class. With an outstanding rate of success (including a retention rate of over 80%), Construction Skills has produced a stronger, more diverse workforce with African-Americans, Hispanics and Asian-Americans representing the majority of new union members in the industry. Helmets to Hardhats is a national, nonprofit program that helps National Guard, Reserve, retired and transitioning active-duty military service members successfully transition back into civilian life by providing training and career opportunities in the construction industry. All participating trade organizations conduct three to five year earn-while-you-learn apprenticeship training programs that teach service members everything they need to know to become specialized construction industry professionals. 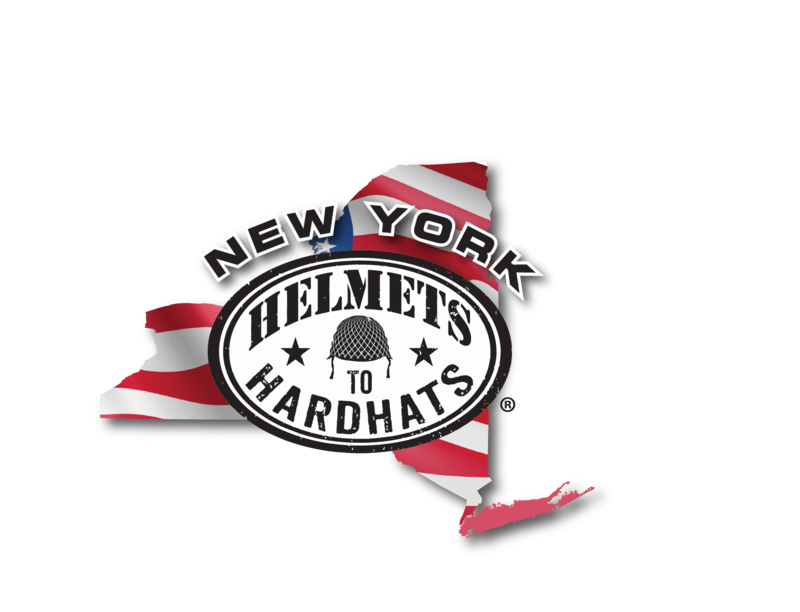 More than 300 veterans of the U.S. Armed Services have become union carpenters through the New York City Helmets to Hardhats program. 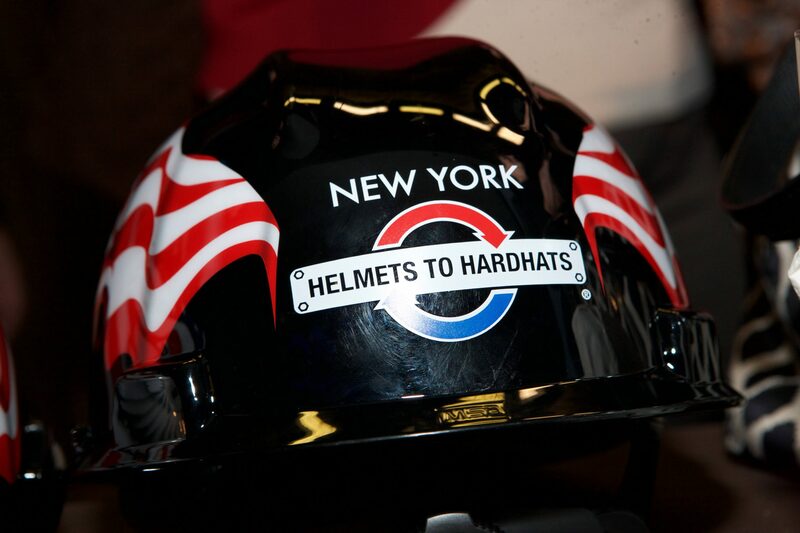 In 2007, Helmets to Hardhats supplemented its existing program with a disabled American veteran program known as the “Wounded Warrior” program, which connects disabled veterans with employment opportunities in the construction industry and related fields. 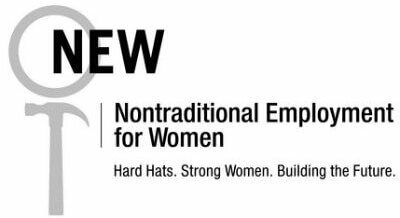 Since 1978, Nontraditional Employment for Women (NEW) has prepared, trained, and placed low-income women in the skilled construction, utility, and maintenance trades. 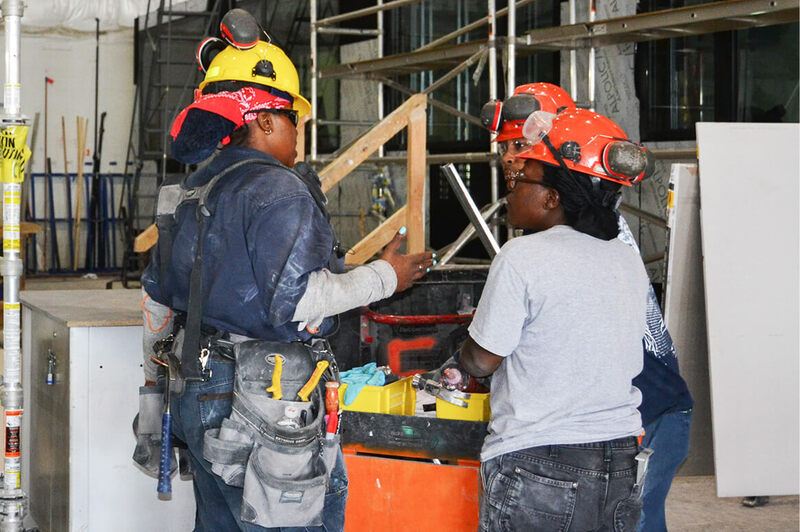 With coordinated efforts between NEW, labor unions, contractors and government to place women in 10 percent of all new apprenticeship slots, the number of women construction workers in New York City has grown substantially. 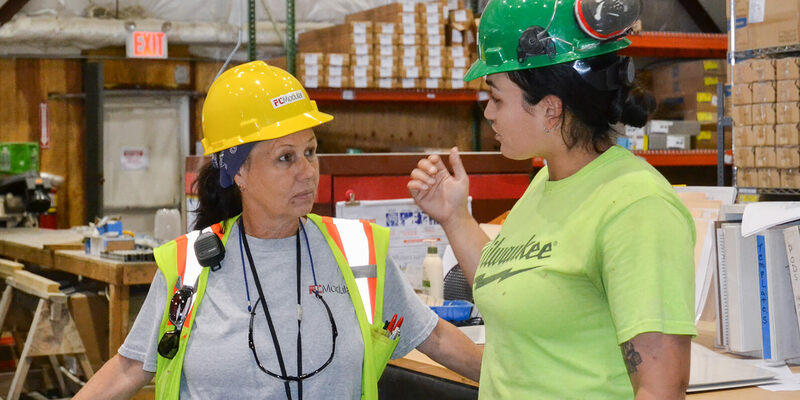 Nearly 500 women from NEW have been placed into union carpenter apprenticeships. 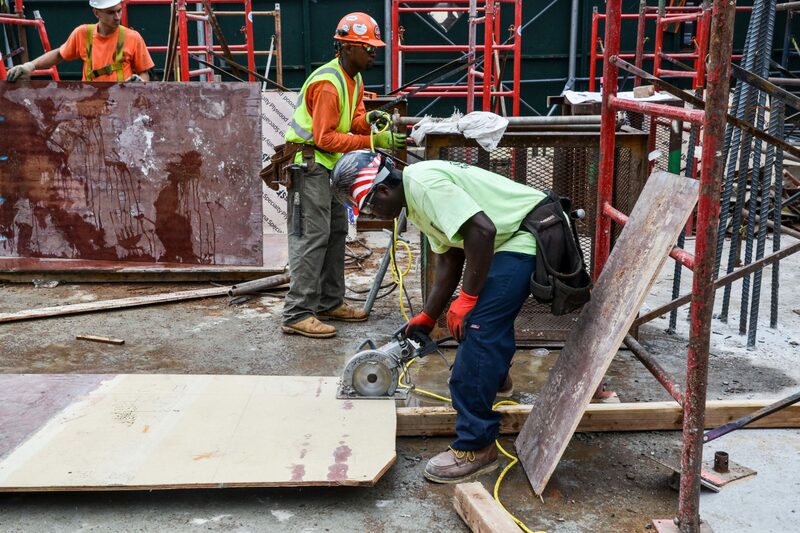 The New York City District Council of Carpenters responded to the challenge of bringing carpenters with experience from local communities into union membership by creating the provisional carpenter classification. There are now 650 provisional carpenters earning middle class wages and benefits with access to skill and safety training. They are on a track for opportunities to become journeypersons and leaders in the industry. Union carpenters and contractors are proud of this exciting model for expanding local and diverse employment opportunity. Minority and women business enterprises (MWBEs) are a key component of union carpenters’ and contractors’ commitment to opportunity and diversity. We are proud of our contractors certified as MWBEs with government agencies. See a directory of our MWBEs here. What separates union MWBEs from the pack is their full commitment to opportunity and diversity in construction — not just for minority and women owned business growth, but employment for minorities and women with the good wages and benefits that are essential to strengthening local communities. Philanthropy and volunteering for worthy causes in the communities in which we live, work and do business are important values of union carpenters and contractors. 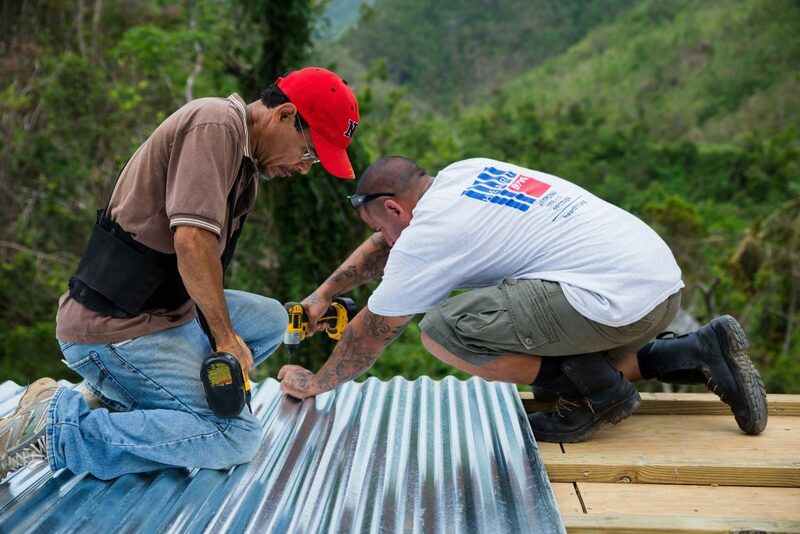 Heart 9/11 (Healing Emergency Aid Response Team 9/11) has been sending volunteer teams to assist in rebuilding communities throughout Puerto Rico since Hurricane Maria’s devastation. 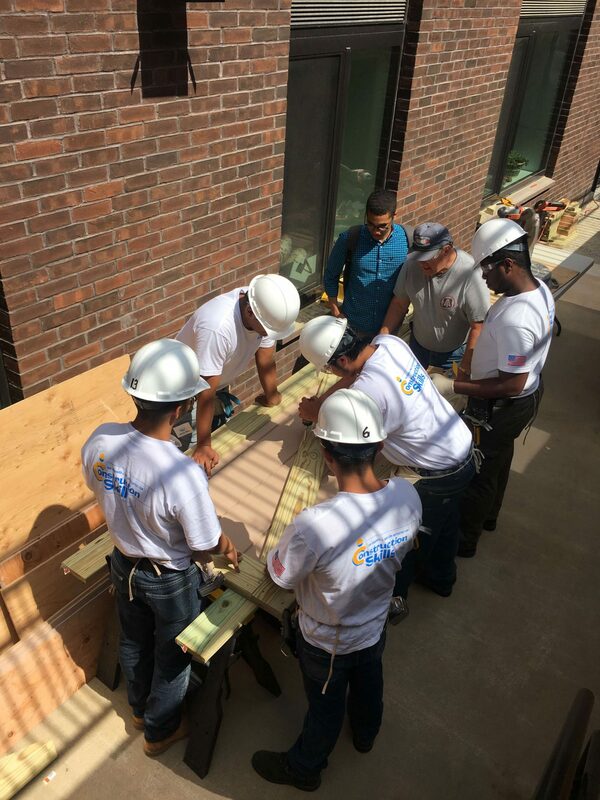 These past few months, union carpenters from the NYC District Council of Carpenters have worked together with local first responders to assist in rebuilding homes, repairing roofs and restoring communities throughout the island. Follow us on Facebook and Twitter for updates on Hurricane Maria Relief efforts! 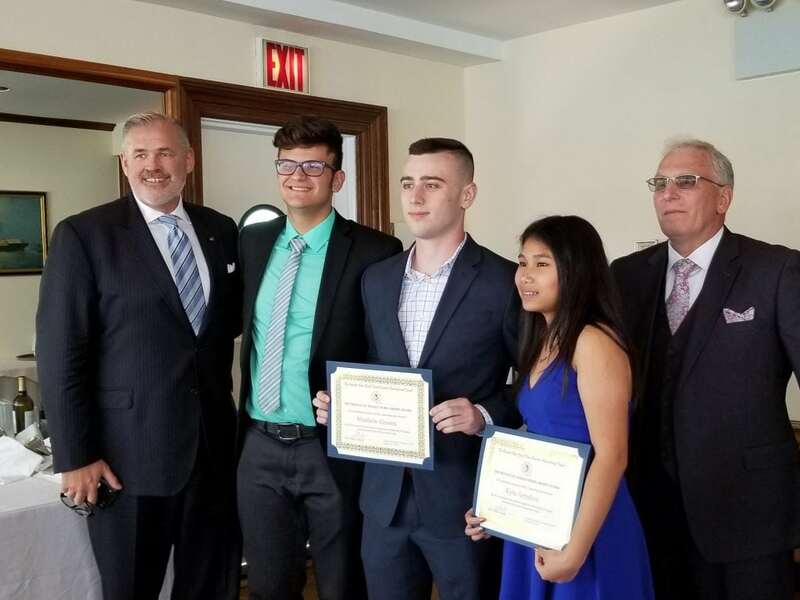 For more than 30 years, the Greater New York Floor Coverers Industry Promotional Fund Scholarship Award and the Francis J.P. McHale Scholarship Award have helped deserving young men and women pursue their higher education and career aspirations. We are proud to support the 2019 Business and Labor Awards dinner that raised $1.3 million for Saint Dominic’s Family Services! 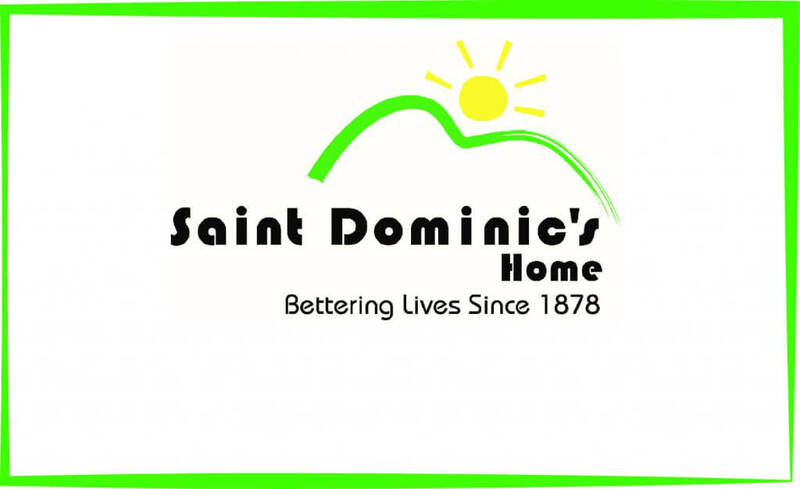 St. Dominic’s is a 140-year old organization committed to educational and social services in the Bronx, Rockland and Orange Counties. To learn more about the organization, and how you can support it, visit their website at http://www.sdfs.org. 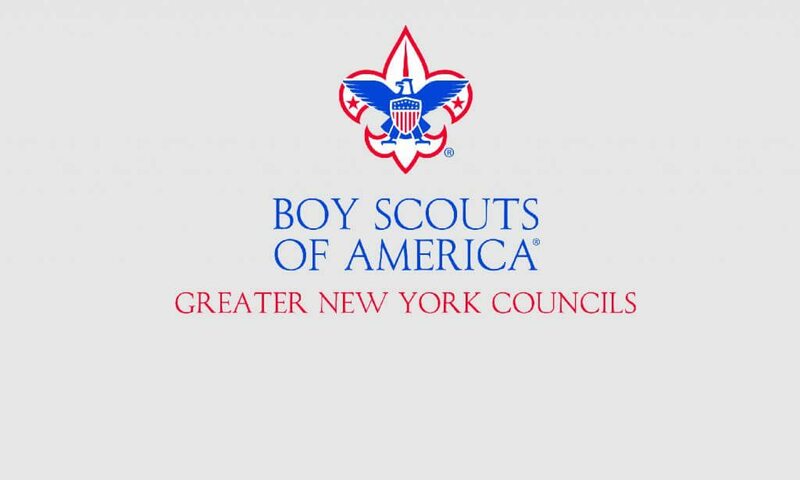 The Construction and Transportation Good Scout Award Luncheon benefits an American institution -- the Boy Scouts of America. We’ve been proud to support this event for more than 60 years, including on April 12, 2019, when CCA Metro Executive Director Paul Fernandes will be among the honorees. The New York City District Council of Carpenters partnered with Jared Allen's Homes for Wounded Warriors for its fourth annual Charity Golf Outing to provide suitable living arrangements for returning veterans. This year, the charity event raised $250,000, bringing the total donated to $675,000 over the past four years.